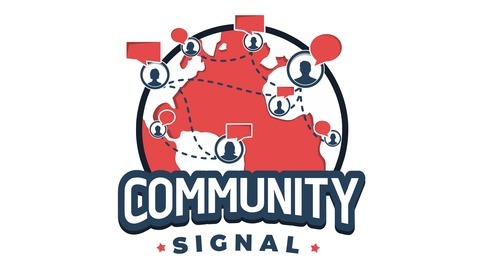 Community Signal is a weekly podcast for online community professionals, hosted by industry veteran Patrick O’Keefe. There are plenty of social media and marketing podcasts out there. That’s not what this is. Social media is set of tools. 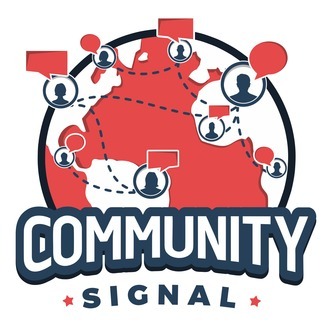 Community is a strategy you apply to those tools. Marketing brings new customers. Community helps you keep them. For all of of the convenience and value that tech companies and platforms provide, we’re also starting to see just how much they take away. In this episode, Michael Wood-Lewis, the co-founder of Front Porch Forum, shares how big tech facilitates connections between people, but at both a monetary and social cost. In this episode, Michael and Patrick discuss how tech platforms optimize for engagement, back and forth between their users. But Front Porch Forum optimizes for actual conversations, not just online, but in person around civic engagement, and for things like borrowing a ladder or finding a plumber. If we take these conversations back, what happens to big tech? Michael Wood-Lewis and his wife, Valerie Wood­-Lewis, founded FrontPorchForum.com in 2006, driven to help neighbors connect and build community. More than half of their state participates daily. Born and raised in Indiana, Michael graduated from the University of Illinois with a master’s in engineering and an MBA. He and Valerie met while working in Washington DC, married, and have been raising a family in Vermont for the past 20 years. When not working on FPF, you can find Michael hanging out in their neighborhood, Five Sisters, coaching youth sports, or enjoying Lake Champlain and the Green Mountains.